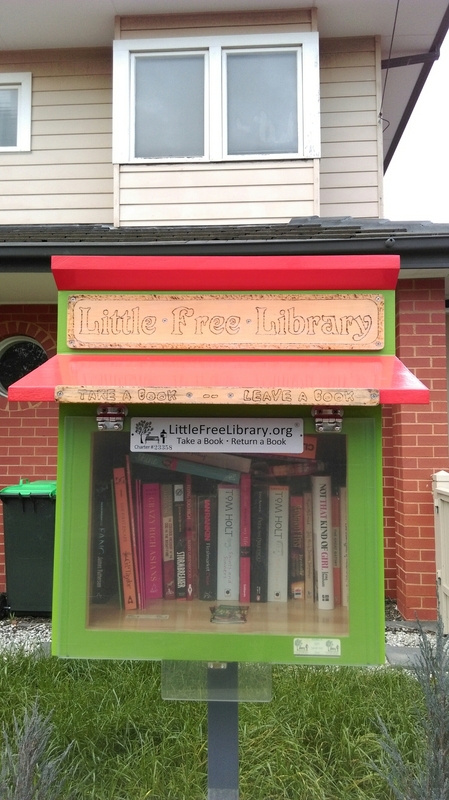 The Little Free Library movement is a great initiative where people create a bookshelf of some sort in a place accessible to the public and encourage passer bys to take a book and leave a book. It's as easy as that. 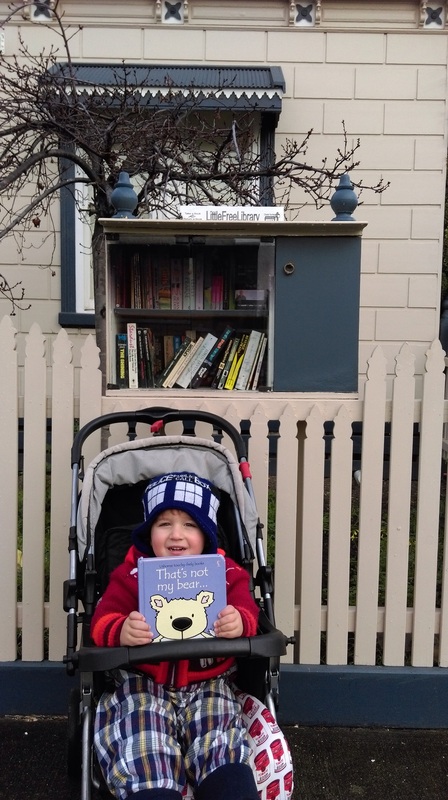 Melbourne's west has fallen in love with the idea and we tracked down lots of unique little free libraries and swapped our way into a whole new book collection. 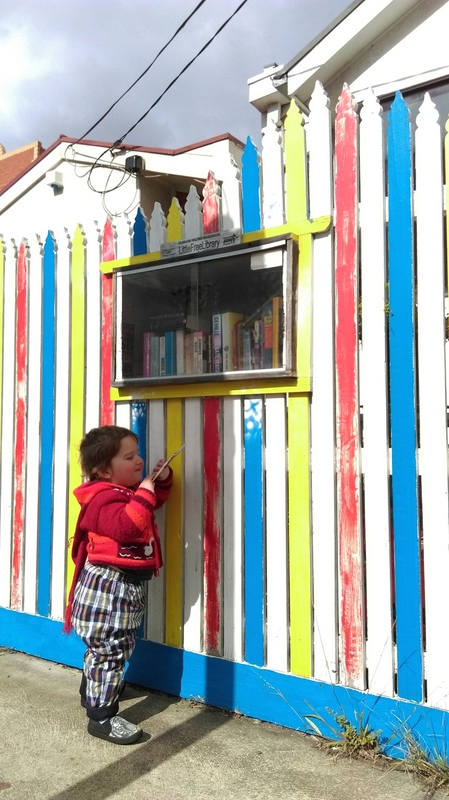 A lovely, hand painted Little Library out the front of the primary school with lots of kids books. This one is brand new as of April 2018! It looks beautiful and I’m told it’s well stocked too. 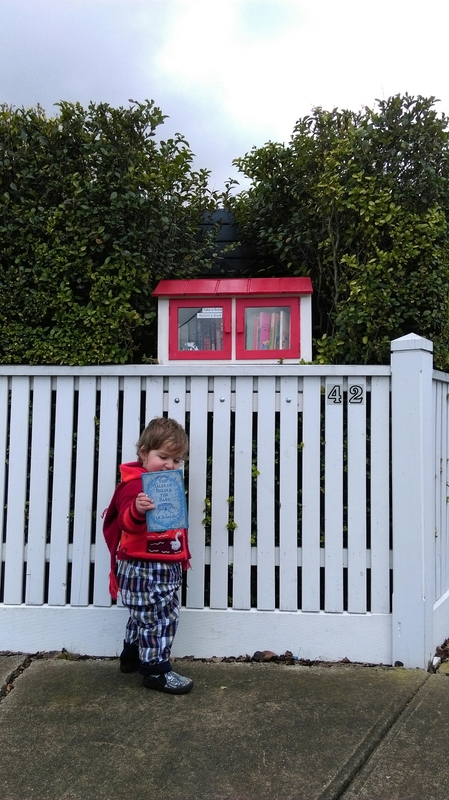 Directly across from the Seddon Train Station this little library has plenty of books to choose from including kids books, cookbooks and a stack of magazines. Beautiful paintwork on this little library. Follow them on Facebook at Books on Empress. There’s always a few kids books in this one. Good range of novels but nothing for kids when we visited. Rav was stoked with his Melways though. 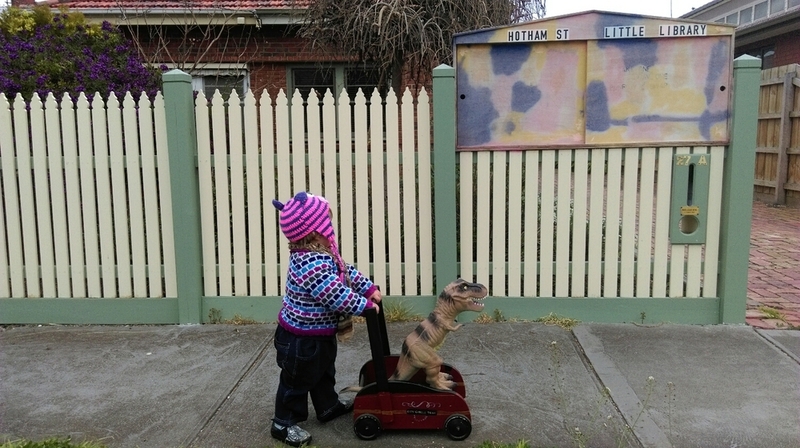 Can't argue with a boy and his dinosaur. A very sweet little library, some kids books when we visited and the nice touch of the books having a 'always a gift, never for sale' sticker in them. You can't miss the fence on this place! Nice little collection of novels and a few cookbooks when we visited. 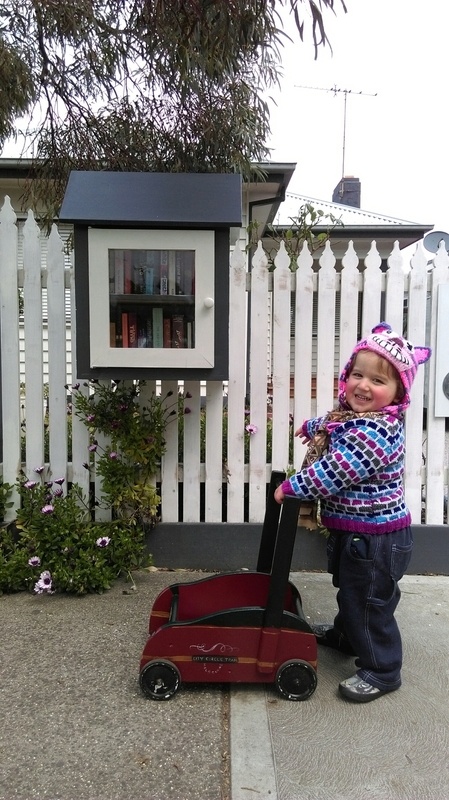 Great, custom built little library. All novels when we visited. Charming little custom library. Lots of children's books and some novels. This is a top pick to visit with the kids. This lovely little library always has plenty of kids books (and we visit a lot so we've done our research) and a shelf of novels too. The cabinet on the right is for the poem of the day and sometimes some extra kids books as well. Make sure you lift up the kids so they can see the teeny tiny keepers of the library on top! Great little library to visit with kids. 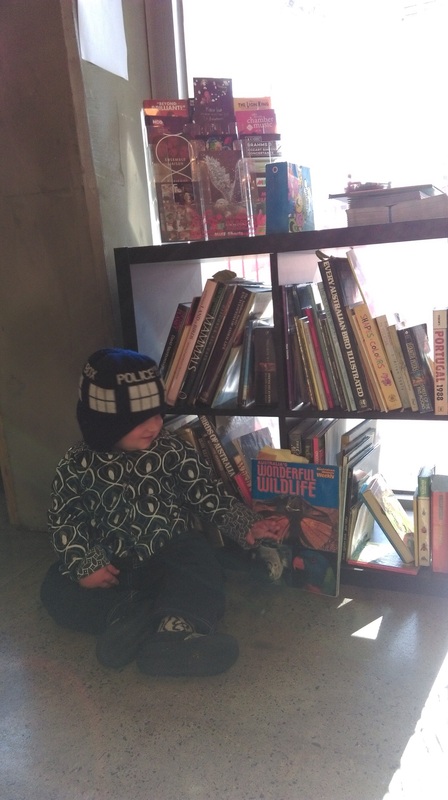 This little library has the bonus card of being in a kid friendly cafe! Great selection of books, plenty of kids books and everything in great condition because it's indoors. We recommend the animal books and the carrot cake.